Whether you're hosting an event, joining a team, or creating an individual fundraising page, raising money for PWS research can be simple. Step 1: Make the first donation. Your easiest first donation will come from you. Decide what amount you would like to contribute, and leave a special comment to your loved one living with PWS on your page. Remember, it is easier to ask others if you have already sponsored yourself, and it will give them inspiration to give as well! Step 2: Tell your story. 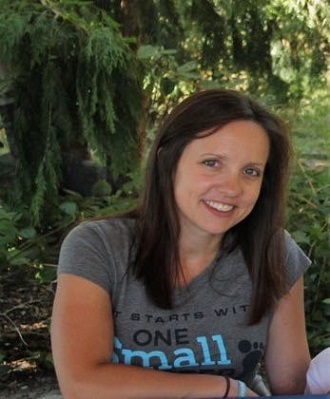 You and your family are the most powerful reason why someone would contribute to PWS research. Donors are motivated by a passion for a cause or compassion for people they know. Share your experience with Prader-Willi syndrome and the way it has affected your loved one. Share why donating to find treatments is so important to you. Share what area of research you are most excited about. Whatever you do, share from your heart! Start by making a list of the people, employers, businesses and organizations you know, and find out whether they wish to contribute in some way or not. We provide email templates in your Participation Center to make is easy to reach out. You can't raise money if you don't ask! You can ask in person; through social media; or by email, letter or phone. When you do, direct the donor to your personal fundraising page so they know where to contribute. Look for the templates in your Participant Center to use or inspire you to make your ask. And be sure to share your fundraising goal with your supporters. You will find that many people want to help you! Show your enthusiasm and be genuine. Step 5: Say "Thank you". Thank your donors publicly on social media or privately through an email or postcard. Take that opportunity to give them more information about any news on the PWS research front or tell them of the progress your loved one is making, and then direct them to the FPWR website and Facebook page so they can follow the impact they are making themselves. Say "Thank you" in a timely fashion and say it often! Have questions or need some help with fundraising? Ronda Jenson, a four time One Small Step Host in Washington state, gathered a group of friends and joined Team FPWR to run the NYC Marathon. Altogether, Team FPWR raised over $100,000 for PWS research in one event! 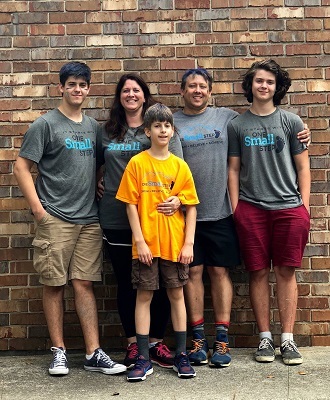 After attending a One Small Step event, the Matesevac family was inspired to get involved and host their own event, but with a twist. 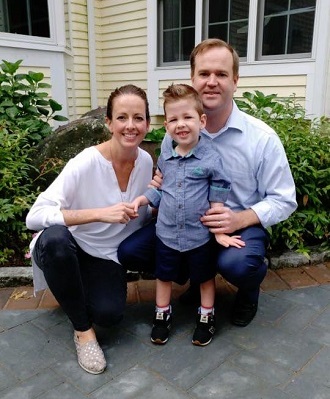 This incredible family hosts not one, but TWO One Small Kick(ball) tournaments a year to raise money for PWS research!